Create! 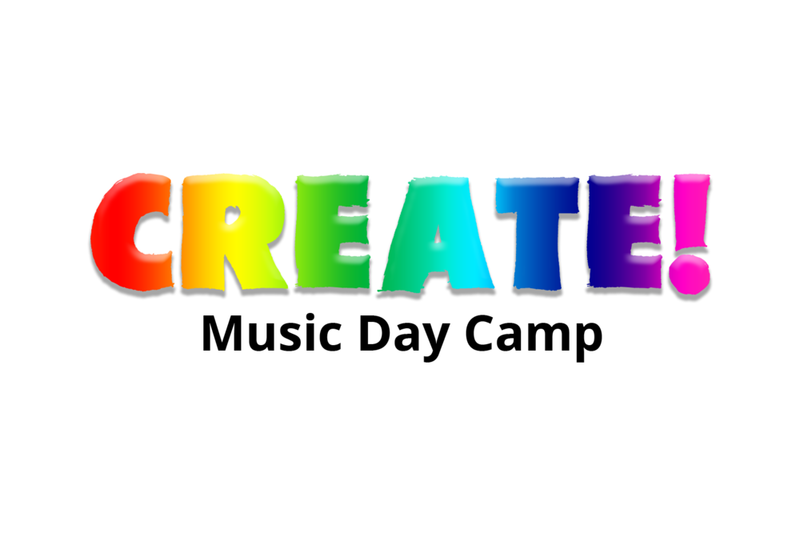 is an opportunity for kids 2nd - 5th grades to experience a fun filled afternoon of creating art and learning about our Creator! Your $10 registration fee covers a snack and all art supplies. Registration is required to attend.